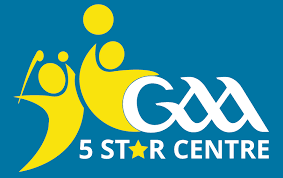 What is the GAA 5 Star Centre? 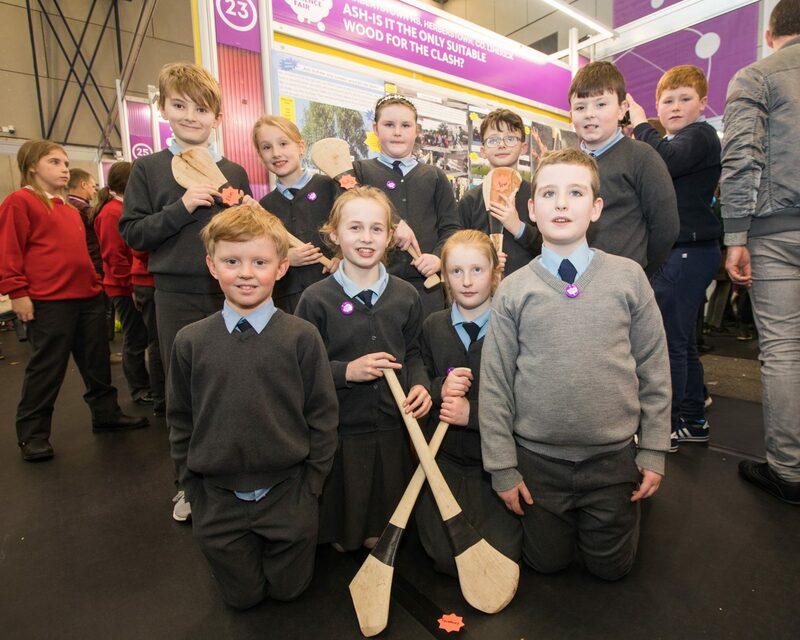 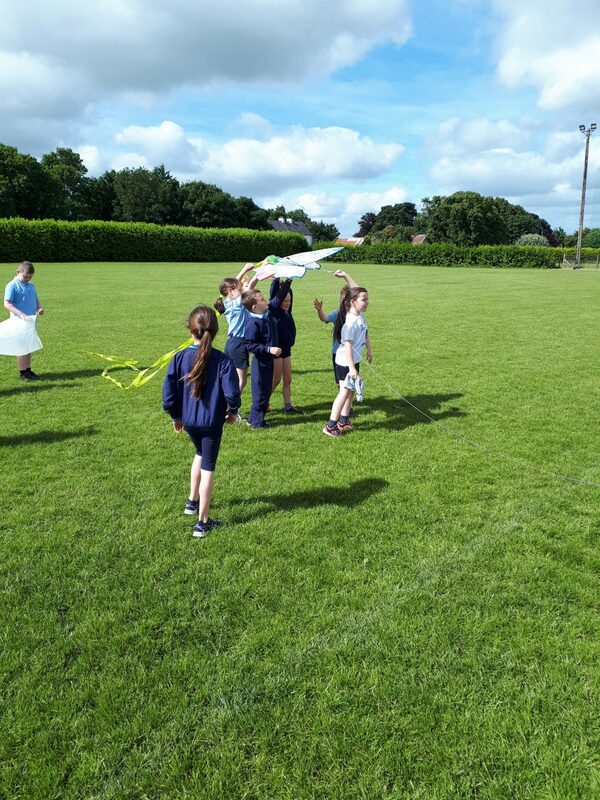 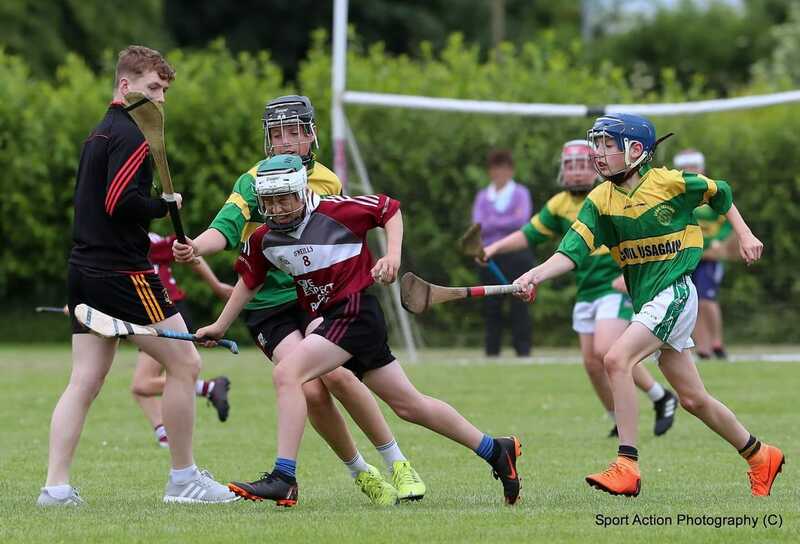 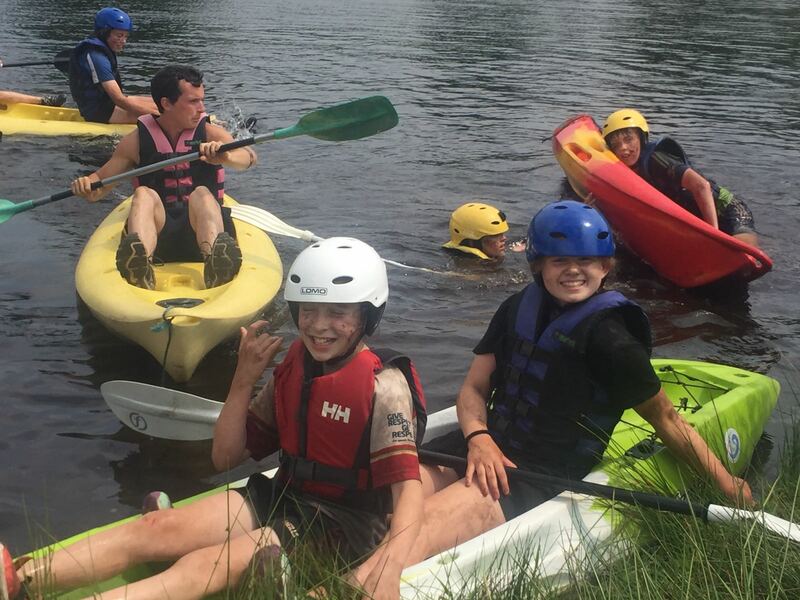 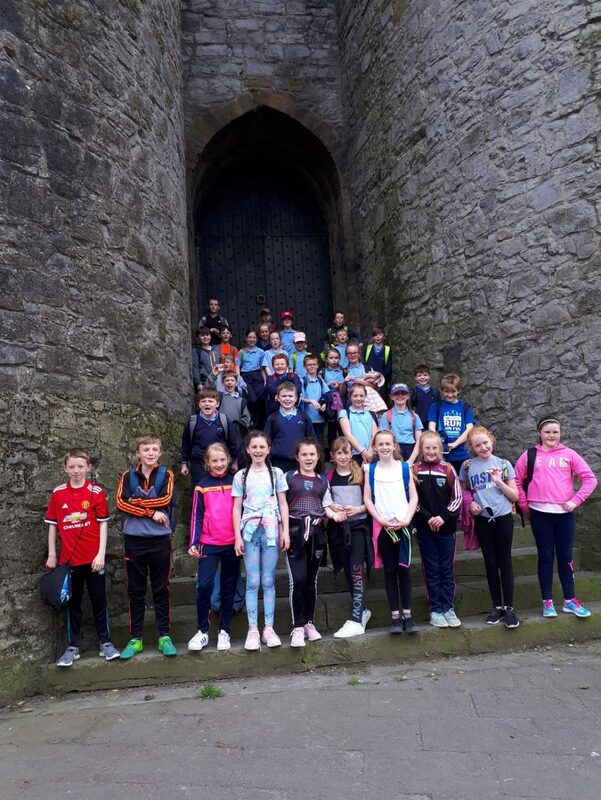 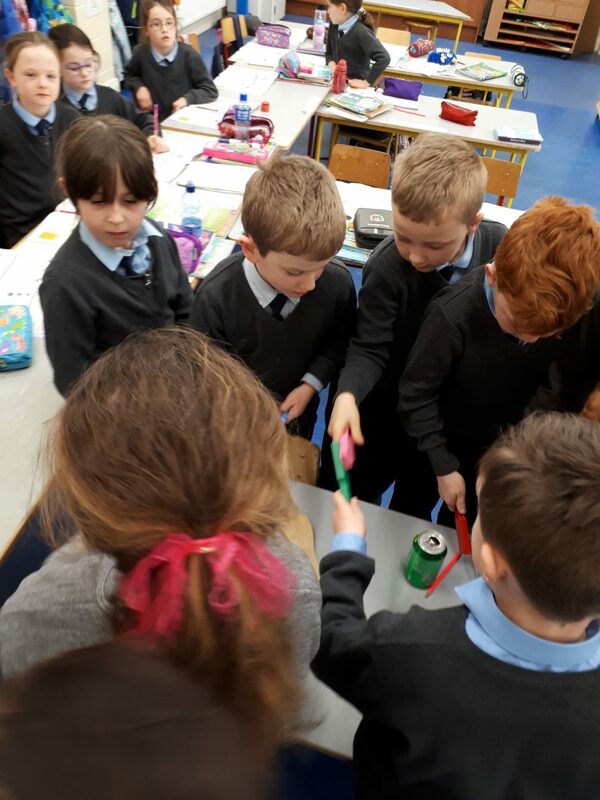 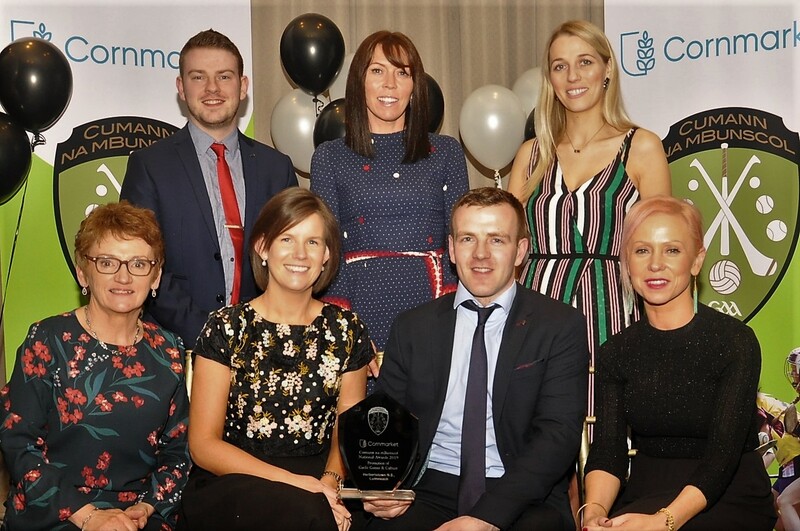 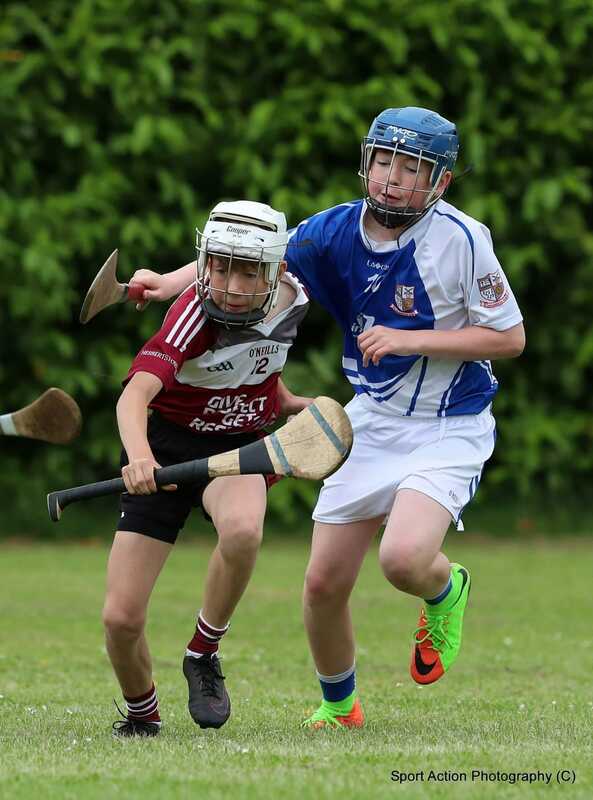 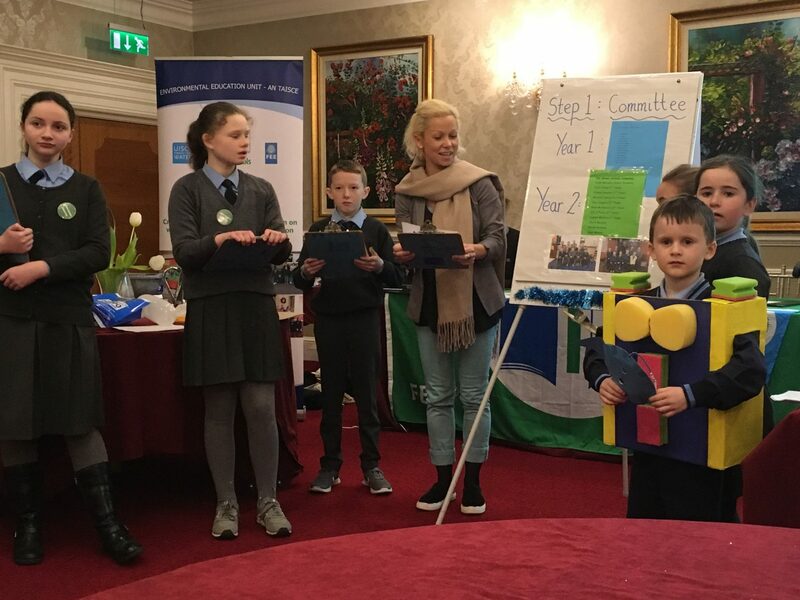 Recognition as a “GAA 5 Star Centre” is awarded to Primary Schools that undertake to deliver a programme of Gaelic Games activity that is age-appropriate and meets the developmental needs of children within the school. 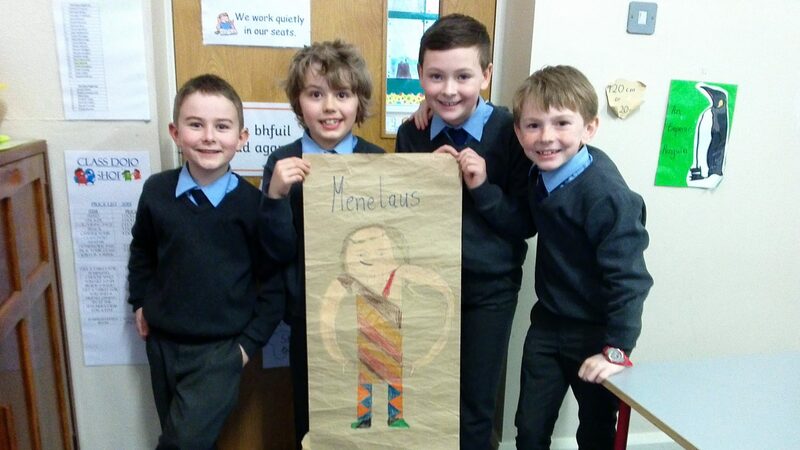 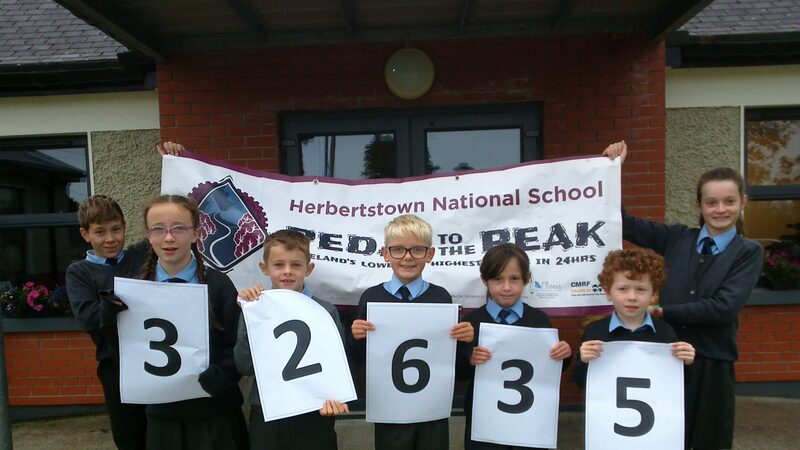 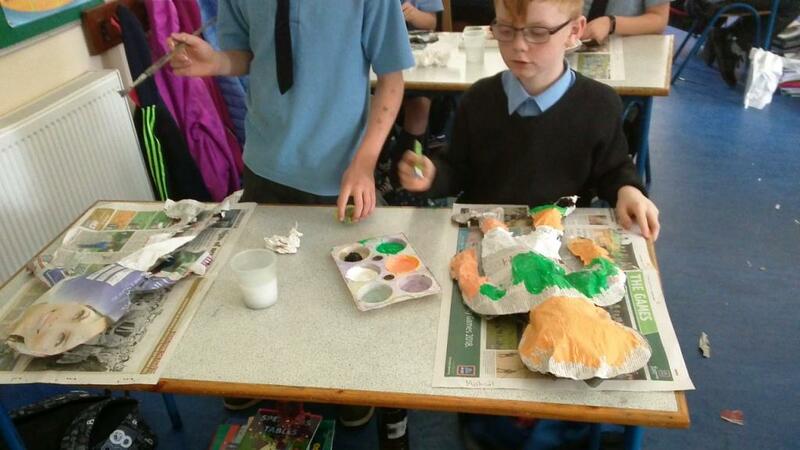 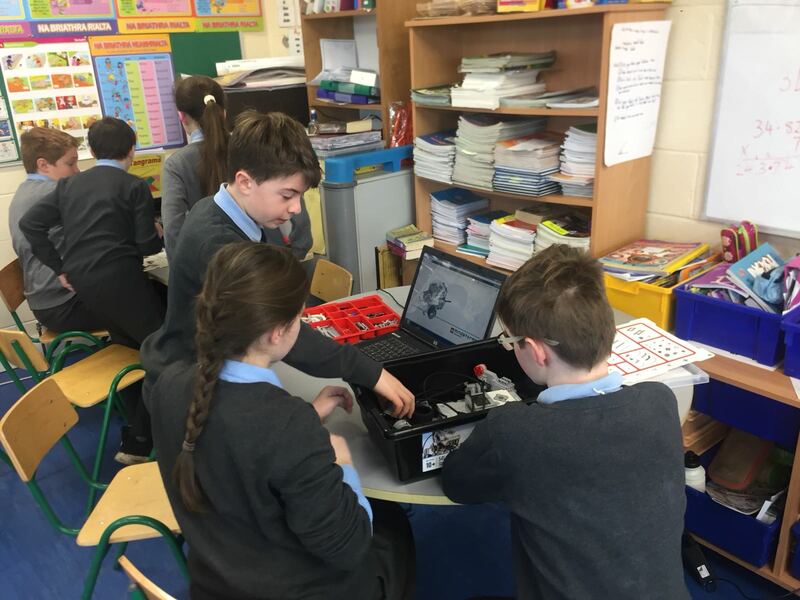 Herbertstown NS is part of the national pilot of this scheme.